Combine elegance, form & function with the Serenity 50 Pedestal. 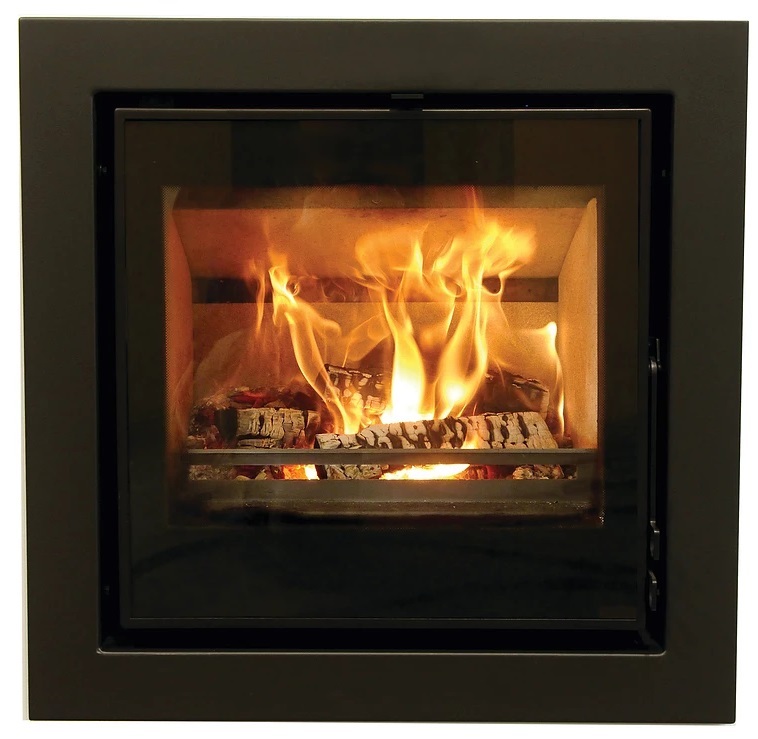 The modern and ethnic lines of the Pow-Wow Wood Burning Stove give it an undeniable charm. Defend against the silent killer. No smell, not taste, no colour.